Toby had been thinking about a cocktail subscription company as early as 2012, but finally sold the first kits in February 2014, after a year of planning and researching in evenings and weekends. 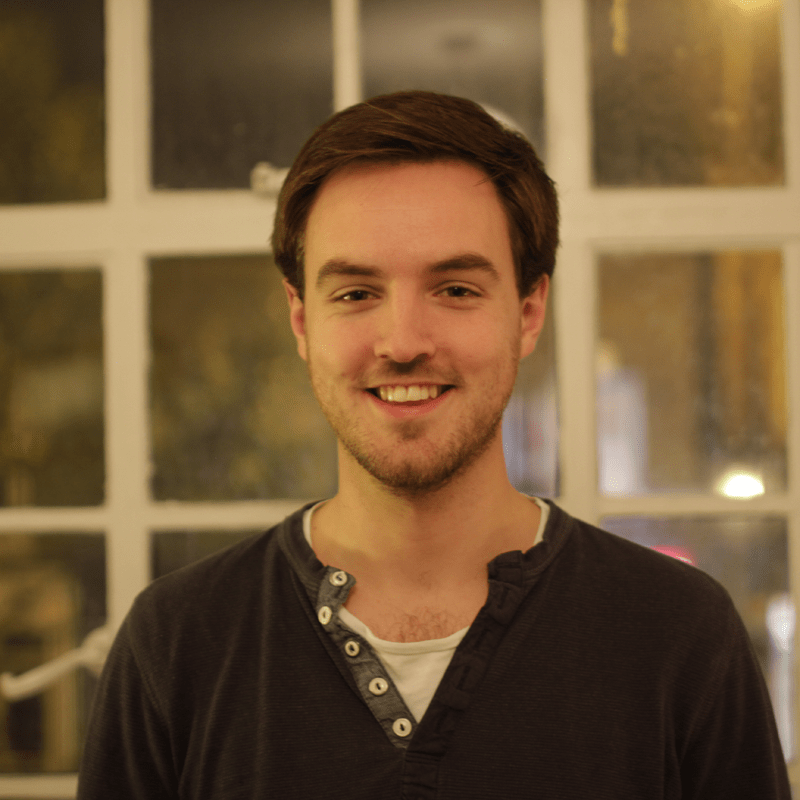 TASTE started as a side-project to a full-time job, but became Toby’s only job in January 2015, and a “proper company” a few months later. 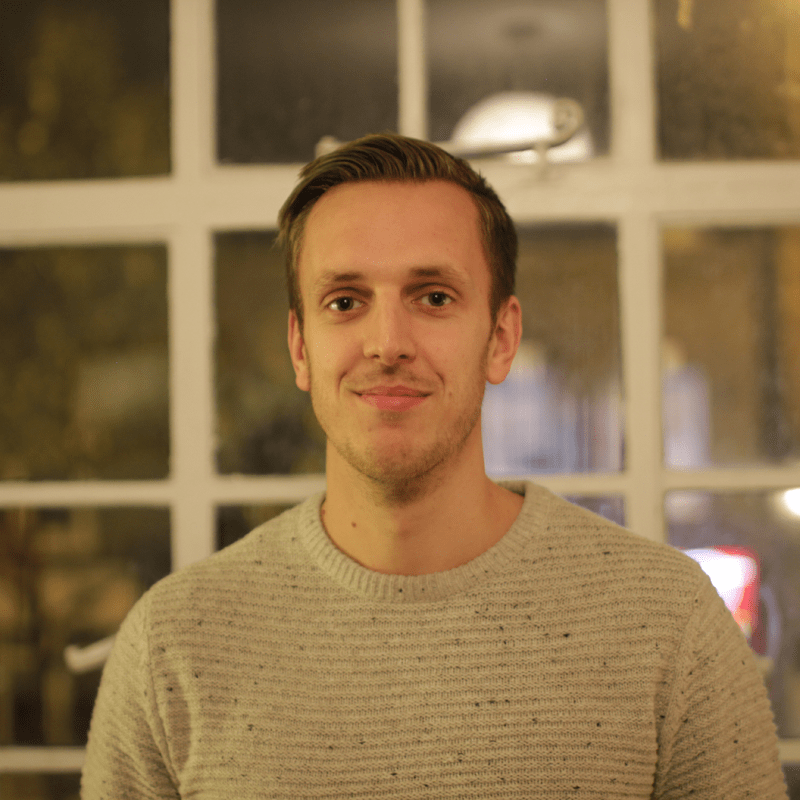 Toby’s background is in the world of “Tech Startups”, mostly managing designers and developers as a Product Manager, but also getting stuck in to UX design and marketing. Before that, he was running a student discount card and online guide to the city in Oxford, after a degree in Experimental Psychology. Changes every month! But if pressed: Old Fashioned, Boulevardier, Tommy’s Margarita, or a G&T! Max has always been an entrepreneur, first creating websites for affiliate marketing, and more recently entirely new online marketplaces. Max and Toby first got in touch through a few online groups they were both active in, and began discussing ideas for new businesses. In the end it was Toby’s existing business he decided he wanted a piece of, so he invested and now works as our Head of Marketing, finding new ways to spread the good word about TASTE cocktails. The Margaritas Kit. Ideal for summer! Amy recently graduated with a degree in Business & Marketing, which included a 1-year placement at Fever-Tree, the premium tonic water brand. 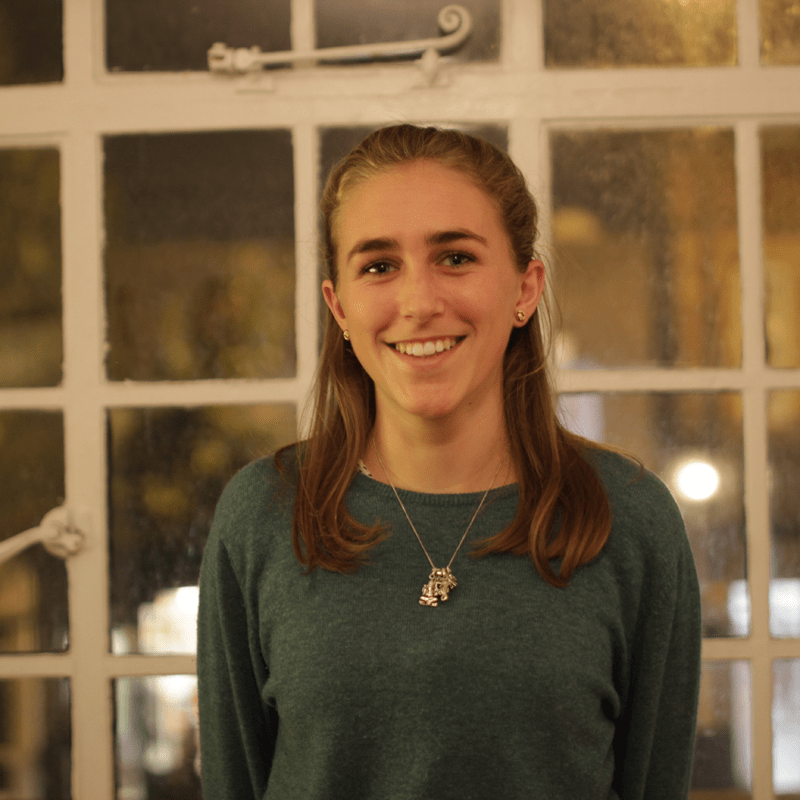 Even while at uni, Amy showed a keen interest in her entrepreneurial side, working on a couple of small business ideas, making the most of her time and resources in Oxford. Now, Amy helps us with our marketing and operations, helping out customers, welcoming new ones on board and getting them set up, and promoting TASTE to the world via our online magazine and social media channels.